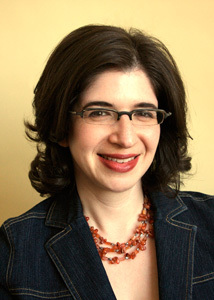 LEORA TANENBAUM is a journalist and the author of several books, including Catfight: Rivalries Among Women and Bad Shoes and the Women Who Love Them. She has appeared on Oprah, The Today Show, Inside Edition, The O’Reilly Factor, Politically Incorrect, and other programs, discussing girls’ and women’s issues. She lives in New York City.